View cart “Cur-OST EQ Rejuvenate” has been added to your cart. Support bone, cartilage and joint health, density, strength, and bone metabolism in your horse on a whole new level! Cur-OST EQ Bone Support utilizes patented Primavie® Shijajit with 50% fulvic acids in combination with Hawthorne fruit/leaf, and concentrated Eleutherococcus 0.8% eleutherosides to promote healthy levels of bone inflammation and proper bone cellular function. Supports healthy bone strength, density, joint function, and encourages proper bone remodeling in the horse. Cur-OST EQ Bone Support utilizes patented Primavie® Shilajit, which is a heavy mineral extract that has been used in its raw form for centuries as a rejuvenative type of adaptogen, helping to restore and rebuild the body, including the bones and joints. There are many organic and inorganic elements found within Shilajit including fulvic acids, humic acids, iron, zinc, magnesium, copper, nickel, calcium, potassium, manganese, silicon, stronium, sodium, sulfur, iodine, phosphorus, carotenoids, terpenoids, vitamins B, C, E, polyphenols, phenolic acids, oxalic acids, and tannic acids. One of the main ‘active’ ingredients based on research is the fulvic acids, which is concentrated into a 50% extract in the patented Primavie® Shilajit. Fulvic acids, when combined with the natural mineral base of the Shilajit, have been used and researched to promote health bone and joint function. 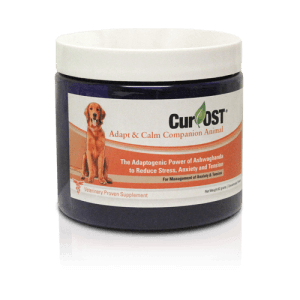 Added adaptogens including concentrated Eleutherococcus and Hawthorn Fruit help to combat the effects of stress and cortisol, while also directly encouraging bone health and joint function via inflammatory pathways. 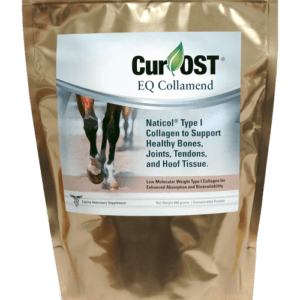 The herbs and ingredients found in the Cur-OST EQ Bone Support also support healthy wound healing, cardiovascular health and circulation, and may positively impact performance and energy in the horse. Considering the nature of bone and cellular turnover rate, this supplement is designed for long-term support, with improved condition often evident in 30 or more days. Is the Cur-OST EQ Bone Support legal for competition purposes? We recommend that you check with the USEF or FEI or other regulatory organizations to determine which herbs or substances are banned. At this time, the ingredients found in the EQ Bone Support are not on any banned substance list. 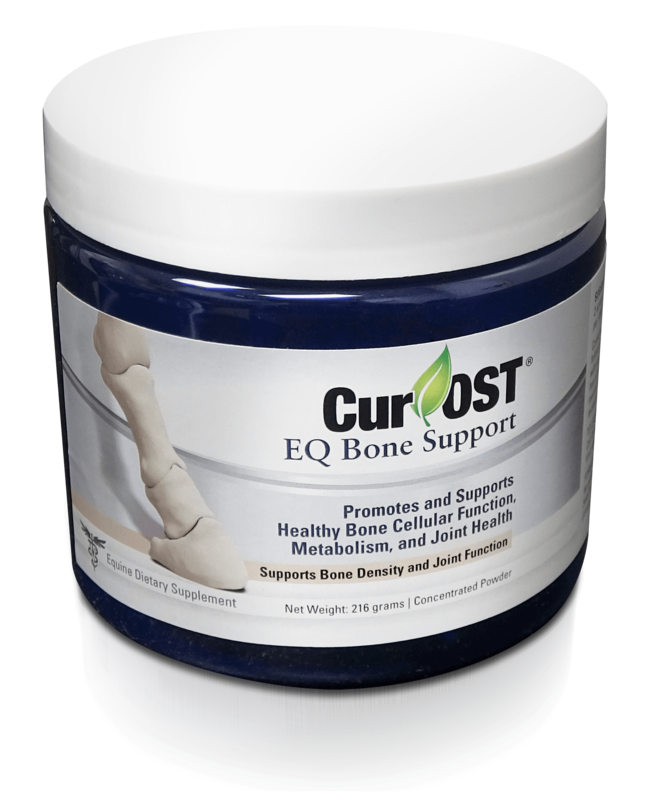 Is the Cur-OST EQ Bone Support safe to use and are there any noted side effects? The ingredients in the EQ Bone Support have been evaluated in a small group of horses for 6 months with no noted side effects or interactions with any other herbs or Cur-OST formulas. Shilajit by nature is a slightly warming herb and thus, in some horses, and therefore caution should be exercised when using in a hot-natured horse, a horse prone to over-heating or anhidrosis, or in some cases of acute gastric ulcers or upset. 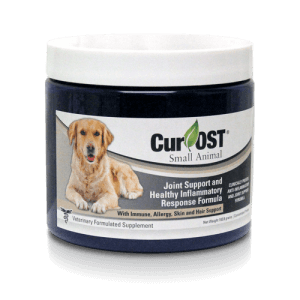 Can the Cur-OST EQ Bone Support be used alone for joint and bone health? In our research, the EQ Bone Support should be used as part of an overall regimen to help manage health, inflammation, and digestive support in any horse. It can be used alone, but results are often better when part of an overall program to benefit the horse. What is the average time needed to see improvement in a horse with joint or bone health issues? In our research, the EQ Bone Support was used as a part of an overall program to benefit the joints and bone health. The average time needed to see benefit in our research patients was between 2-4 months, with some exhibiting clinical benefit earlier and some later.